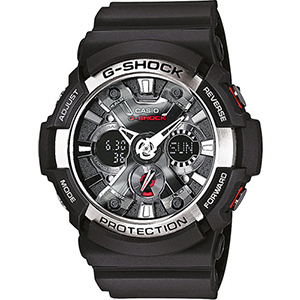 G-Shock is part of the Casio brand and has been producing shock-resitant watches, of the highest possible quality, for over 30 years now. 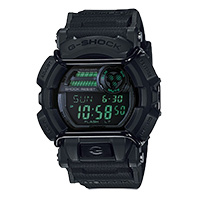 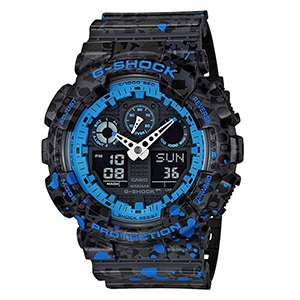 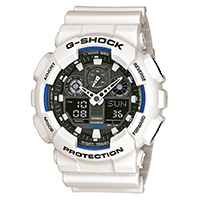 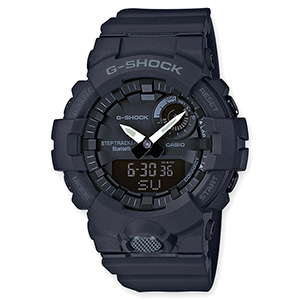 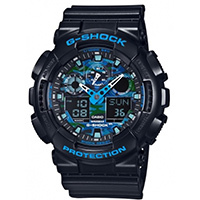 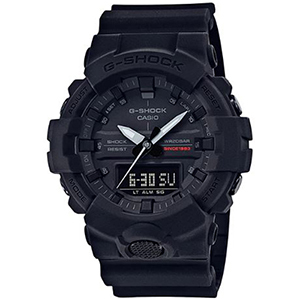 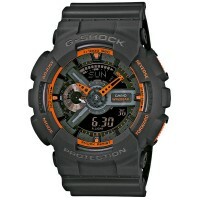 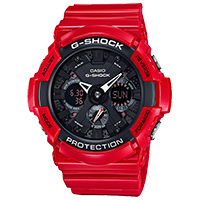 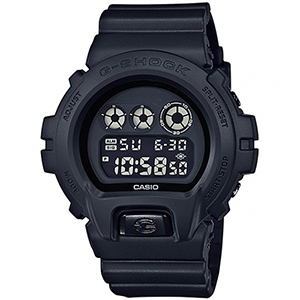 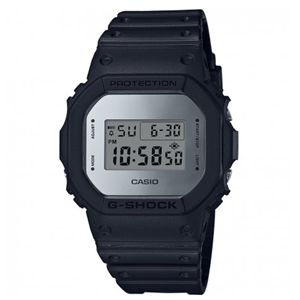 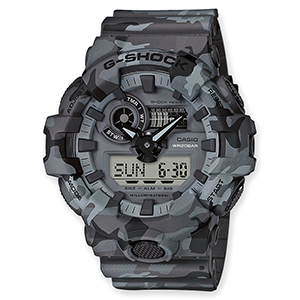 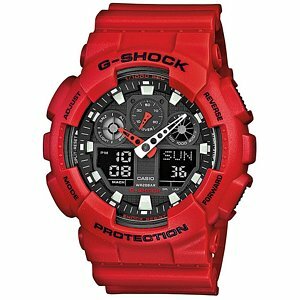 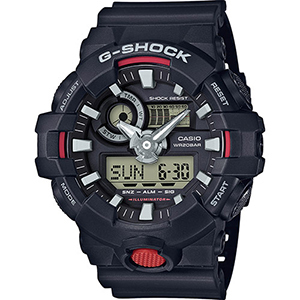 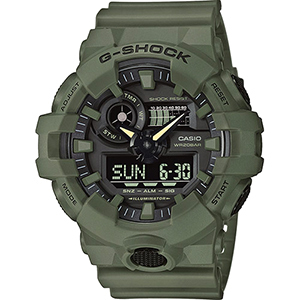 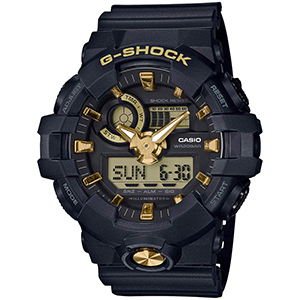 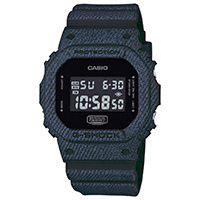 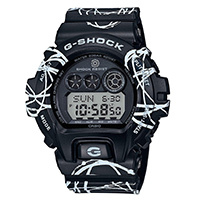 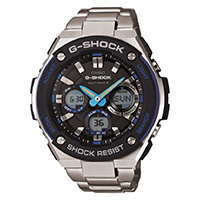 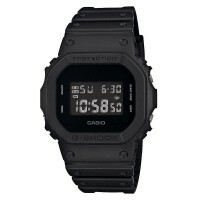 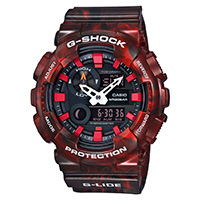 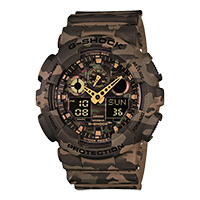 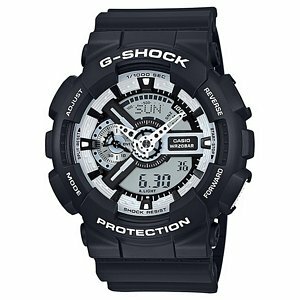 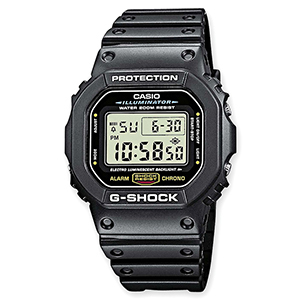 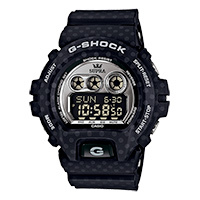 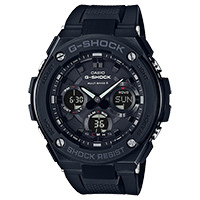 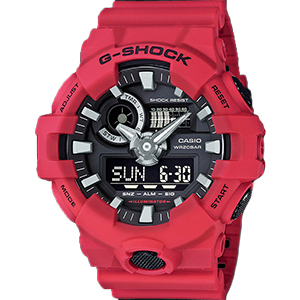 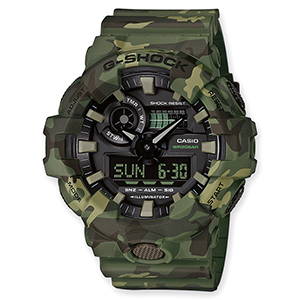 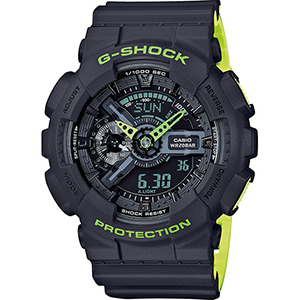 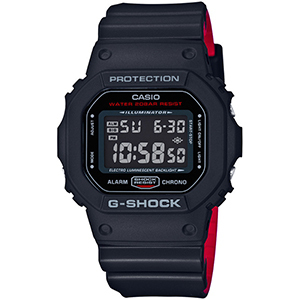 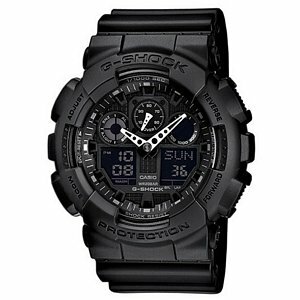 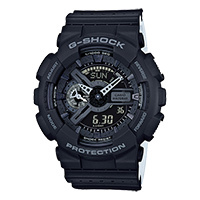 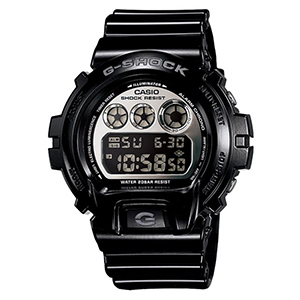 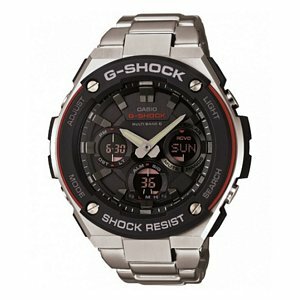 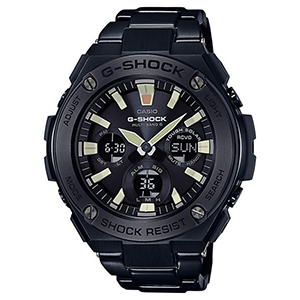 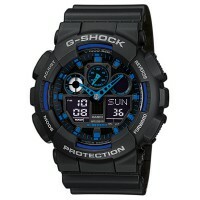 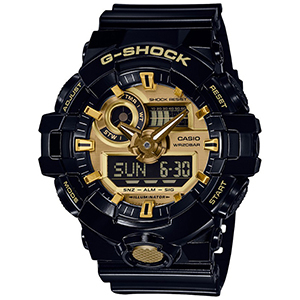 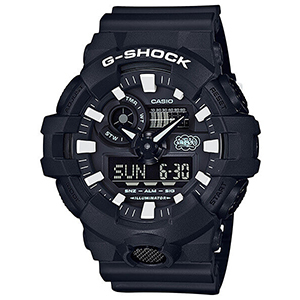 At Skatestore you can find a large variety of G-Shocks, such as the populair DW-6900 series and the unique G-8900DGK. 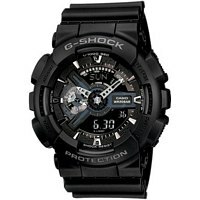 Check out the full collection.